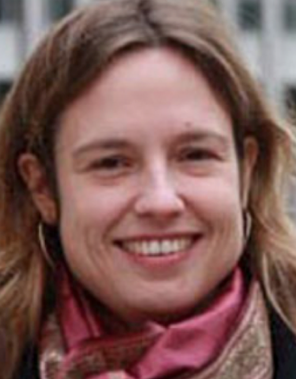 Sonja van Renssen is a freelance energy, climate and environment journalist based in Brussels. She co-founded and is now the Brussels correspondent for Energy Post, and works for other outlets such as Nature Climate Change, ENDS Europe and viEUws.eu. Sonja has an MSc in Science Communication from Imperial College London and an MA in Biological Sciences from the University of Oxford.